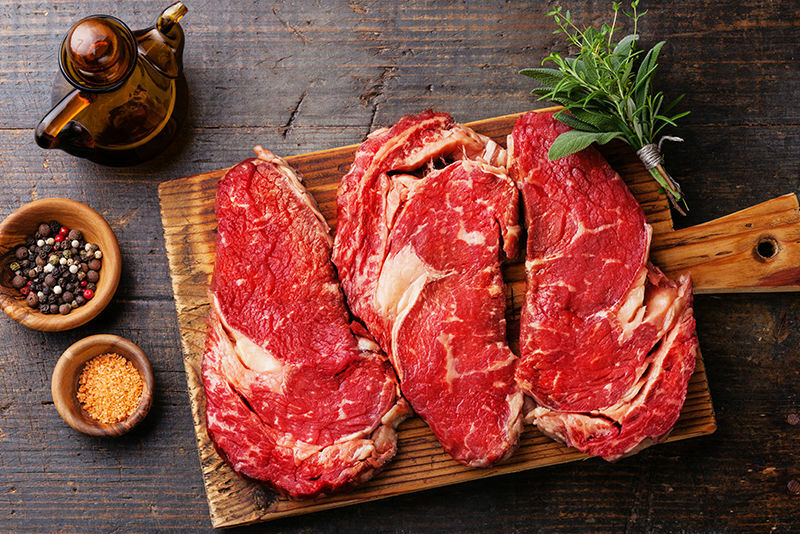 Our meat is sourced from a well-respected and trusted supplier – who rear their own calves from young and feed them supplemental food with all the correct nutrients to build a healthy, strong immune system – resulting in good quality, healthy meat for your pallet. The meat is quality checked and controlled by a panel of outside companies, who ensure that every piece of meat is hygienic and fit for human consumption. They also ensure that each animal has been treated without cruelty, fed correctly and that all safety procedures have been followed when taking care of the meat. If you would like to read more about our supplier, Chalmar Beef, you can visit their website: www.chalmarbeef.co.za to learn more about the meat process.